The HANDy Paint Pail was designed to make your painting projects a breeze! 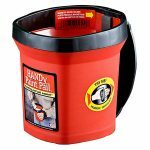 Ruggedly constructed for both professional and do-it-yourself painters, the HANDy Paint Pail will withstand years of use, is solvent resistant and works with any paint or stain. 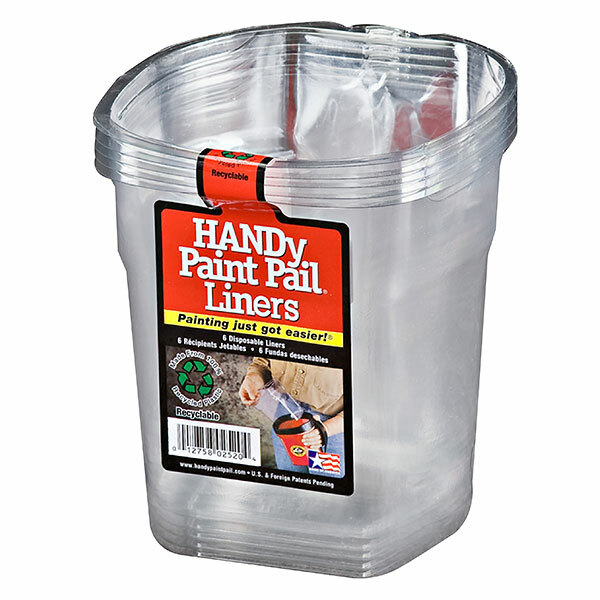 The HANDy Paint Pail is easy to clean and makes wash-ups fast and effortless. 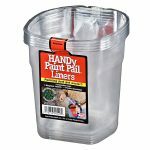 Did you know that the idea for the HANDy Paint Pail originated from an old Folgers coffee can with a strap and paint scraper made out of duct tape? With the built-in magnetic brush holder and comfortable handle, it’s perfect for any painting project.